HXR Drilling Services’ Geomechanics Division provides solutions for wellbore stability uncertainties. Instability issues can be avoided by developing a geomechanical model based on data collected from regional offset wells using JewelSuite™, a 1D and 3D subsurface modeling platform. JewelSuite™ modular software platform is made up of PressCheck™ and WellCheck™, and is commonly used with another stress modeling program, call SFIB™. One essential function of the geomechanical model is to define stresses to avoid instability issues. This allows drilling personnel to develop a sound drill plan with the best mud weights, drill trajectory, and casing design. Q: What does the model say the answer is? A: What do you want it to be? Remember that one time you put together a wellbore model, ran it, and found that SPP, ECD, Hookload and Torque matched the actual values your rig team reported to you later on that day exactly? Yeah, I don’t remember that ever happening either. When designing a well, particularly when modeling Torque, Drag, Hydraulics, and Swab/Surge, we use the best inputs available. Proposed BHA’s straight from the DD coordinator, pilot-tested mud properties for the additives desired, pipe spec sheets right from the vendor themselves. We put it all together, and it doesn’t match the actual values. It’s not supposed to – models are made to be calibrated. Welcome to the second edition of ERD Magazine! Things are really tough out there, folks. REALLY tough. 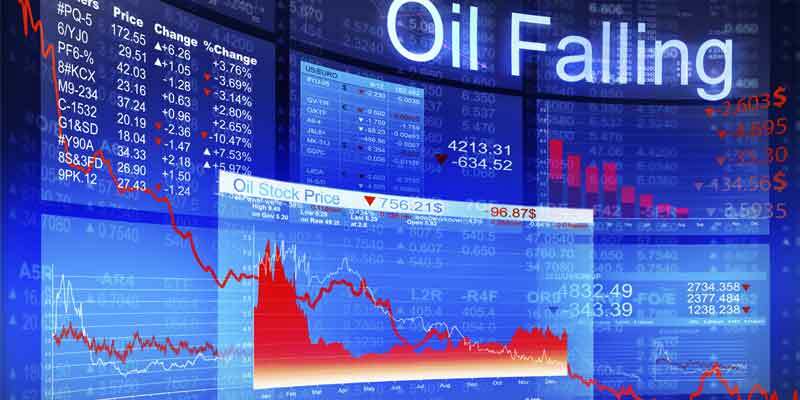 There are many smaller companies going out of business, particularly in the drilling service sector. That’s bad for a lot of reasons, but the main ones, in my opinion, are the lack of innovation and the loss of experience that will result from only the “big guys” surviving the downturn. Smaller companies tend to lead the way in innovation; it’s the larger companies that are masters at scaling it up and mass-marketing. That wouldn’t be possible without the smaller outfits doing it first (if there is one thing a large service company is good at, it’s maintaining the status quo for as long as humanly possible, or until their clients threaten to run them off, whichever comes first…). I’d like to talk about some of the ways HXR is surviving the downturn; maybe some colleagues who are in the same boat as we are will read this, and at least give it some thought. Maybe it will help? Understanding the company’s drilling project development process is key to developing a timeline and outlining the necessary deliverables. 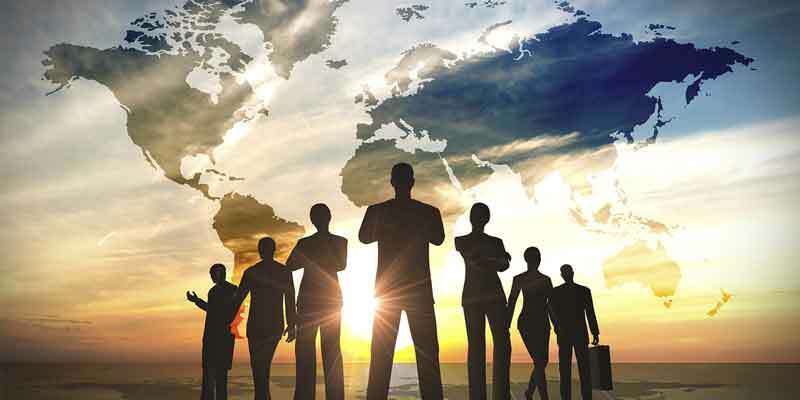 There are many different drilling project management structures that are employed by various operators that are more or less stringent depending upon the operator’s management structure and size, geologic probability of success or experience in the region. Additionally, understanding the state at which the process is currently in plays a large role. Is the drilling project fully handed over from exploration or is it in the beginning stages of defining the exploration goals to potentially move to a future development? Also, understanding if the drilling project is fast tracked, schedule driven or cost driven are extremely important when developing an execution schedule. Prior to beginning the design process the goals of the development must be defined. Aside from the obvious goal of maximizing production, the full field intent of the wells and their purpose must be identified. This is highly dependent on reservoir type and quality and will dictate the design, completion option/s selected and future field operations. 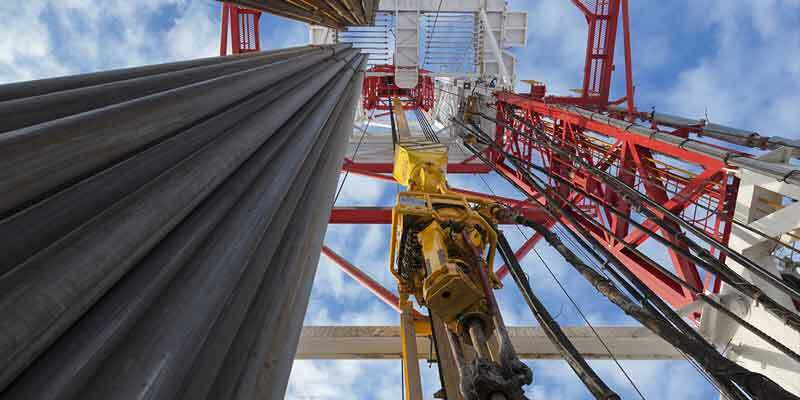 HXR Drilling Services Geomechanics Division can provide solutions to pore pressure and wellbore stability analysis uncertainties for stable wellbore trajectories and determination of optimal mud weights. 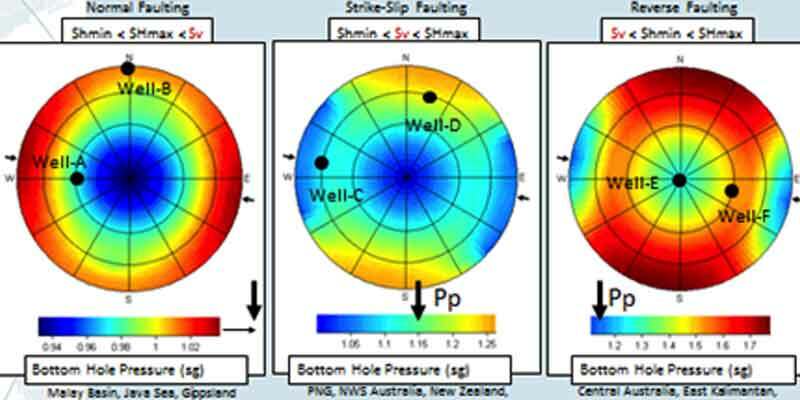 A calibrated regional area, using analogue wells, can provide sufficient data to study subsurface pore pressures and to analyze characteristics contributing to wellbore instability. After collecting data, a pore pressure 1-D model and a wellbore stability (WBS) model can be generated based on client goals and data availability. HXR provides Real-Time Geomechanical and Pore Pressure modeling using JewelSuite™ RT. JewelSuite™ RT is part of the complete JewelSuite™ 1D and 3D subsurface modeling platform. A modular software platform, JewelSuite™ is made up of PressCheck™ and WellCheck™, and is commonly used with another stress modeling program, call SFIB™. What makes these integrated software packages so powerful on the rigsite is that geomechanical models can be imported into JewelSuite™ RT, and the real-time data stream can be used to adjust the geomechanical models. 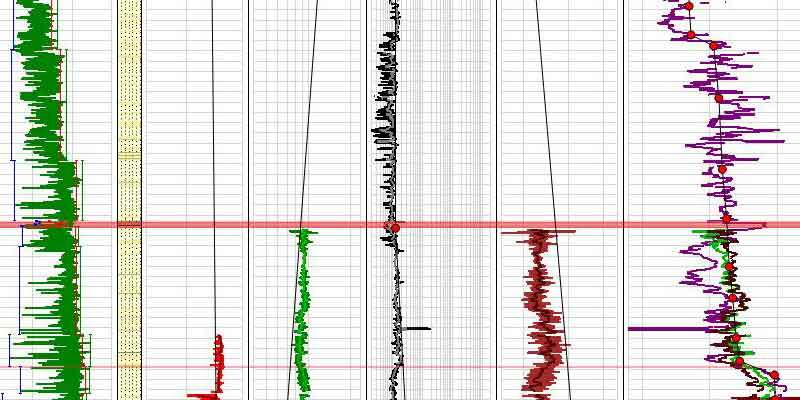 This allows HXR’s Geomechanics Specialists, on the rig or in our RTOC, to quickly identify potential formation pressure and stress issues, alert the drilling team, and provide viable, accurate solutions — in real-time! Using the updated geomechanics data, engineering solutions can then be modeled by our onsite ERD Specialists, the drilling team can discuss, and parameters can easily be adjusted before a trainwreck is encountered. A pre-drill geomechanics model, like those commonly used to design casing and mud wt windows on a given well, is only as good as its available data. The fact that the model uses offset well data will inherently generate inaccuracies and limitations to the analysis, since differences in the subsurface conditions can exist between the various offset wells and the target well itself, such as faults, fractures, changes in water depth, uplift, or truncated bedding. Streaming RT LWD data from the active well into a pre-existing geomechanical model allows the user to compare the actual values with the expected trends and identify changes in the formations expected behavior, which in turn allows the user to calibrate, or “tweak”, the pre-drill model, re-calculate it, and enhance the accuracy of its predicted values. Much like a Survey Ellipse of Uncertainty, where the more survey points you have, the more accurate your estimation of your actual wellbore position – the introduction of RT data into the geomechanics model acts in a similar fashion. The more you constrain the model and improve its accuracy while drilling in one section, it improves the prediction of pressures and stresses for sections ahead of the bit, yet to be drilled. This increase in the precision of the model looking forward can mean the difference between a trouble-free section, and quite possibly a lost section or sidetrack. 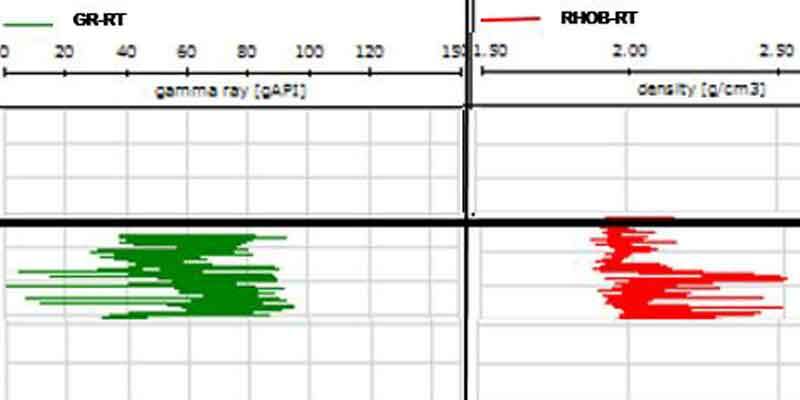 Prior to designing a drilling program for a target wellbore, it is imperative to understand the rock mechanics going on along the wellpath, as well as the target location. Subsurface interactions rely on indirect measurements, from multiple disciplines, to make interpretations about how forces, and their subsequent pressures and stresses, mechanically interact with the rock, fluids, and formations below the surface. That is critical, because if we don’t know how the rock is going to act when a certain mud type is introduced into it, or what the formation limits are in terms of mud weight or ECD, then we can’t perform a successful drillstring design or casing program. 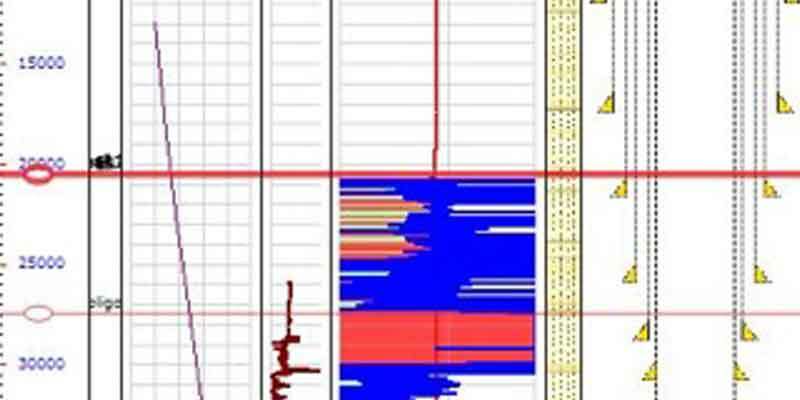 The application of geomechanics software permits the user to investigate the location of a target well to better explain all forces and conditions the wellbore will encounter. Geomechanical studies generate a target well or a regional location’s history. This history holds information about the interactions between the various forces and materials in the earth and describes the basin characteristics that provide clues as to how the basin may have evolved and how the sediments were deposited and deformed. This week, I’d like to talk about drilling software. There seems to be two schools of thought when it comes to designing, or even choosing, drilling engineering software. The first is to try to cobble as many different capabilities as possible into one big package; a “jack of all trades, master of none” mentality. The other is to focus on modularity – a specific team of programmers and software designers focus upon one specific element of drilling engineering that they are expert in, say Temperature Modeling, and build a module for that. Many of these modules share setup files, so that a well set up in one module can be transferred and used as a base file for another module – saves a lot of BHA reentering… I bet everyone reading this has an opinion, one way or the other, on which way to go is best; I also bet it is a strong opinion! Welcome to the first edition of HXR’s Newsletter! In the coming months, we’ll be addressing issues that we all encounter on our drilling projects, and we hope we can share some insights that may help improve operations. We’d appreciate your feedback, and if we can establish a dialogue between engineers and geoscience professionals then we’ve achieved our goal. What Does HXR Stand for? Good question! HXR is an acronym for Horizontal eXtended Reach. HXR is a U.S.-based drilling engineering and technology company that specializes in Extended Reach and Deepwater Drilling. We provide complete well design and feasibility studies, rigsite-based drilling engineering and supervision, advanced pore pressure modeling and analysis, and real-time wellbore stability and geomechanics services. In addition, we provide ERD training courses for supervisory personnel.